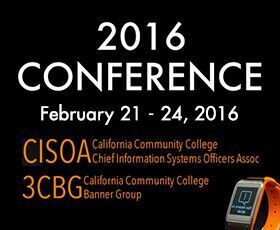 It’s not too late to join us for the California Community Colleges (CCC) Chief Information Systems Officers Association (CISOA) 2016 annual conference, being held Feb. 21-24 in Orange County. 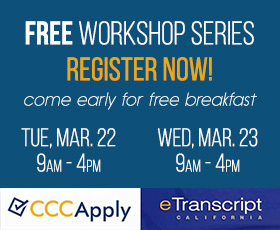 Session topics have been announced for the 2016 CCCApply & California Electronic Transcripts workshops being held March 22-23 at Fullerton College in Fullerton, Calif. 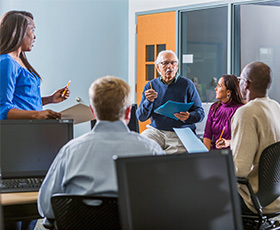 Registration is open and there is no charge to attend. 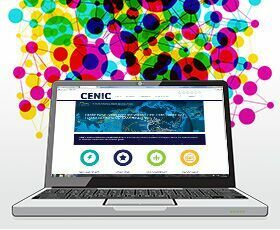 The Corporation for Education Network Initiatives in California (CENIC) and the Energy Sciences Network (ESnet) have announced they will partner to develop cybersecurity strategies for California’s research and education networks. 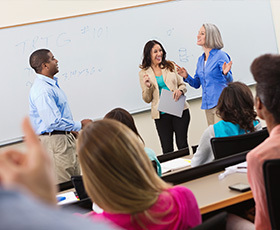 As a precursor to what will be a landmark year, the California Community Colleges (CCC) Education Planning Initiative (EPI) has begun posting a series of videos on its website aimed at providing a wealth of information on the project. 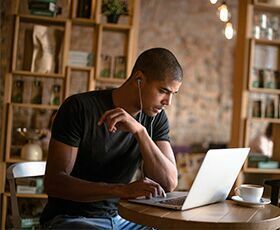 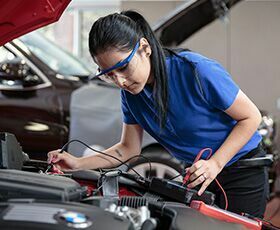 A recent public policy report concluded that, if done right, the focus of the California Community Colleges (CCC) Online Education Initiative (OEI) could change the face of online learning in the state. 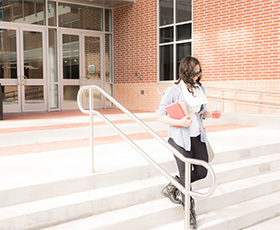 There is evidence now that this is indeed happening. 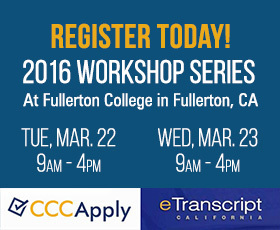 Registration is open for the 2016 CCCApply and California Electronic Transcripts Workshops, being held March 22-23, 2016, at Fullerton College in Fullerton, Calif.
California Community Colleges (CCC) faculty members are beginning to nudge their online students toward readiness resources developed by the CCC Online Education Initiative (OEI) to better set expectations about the e-learning environment.